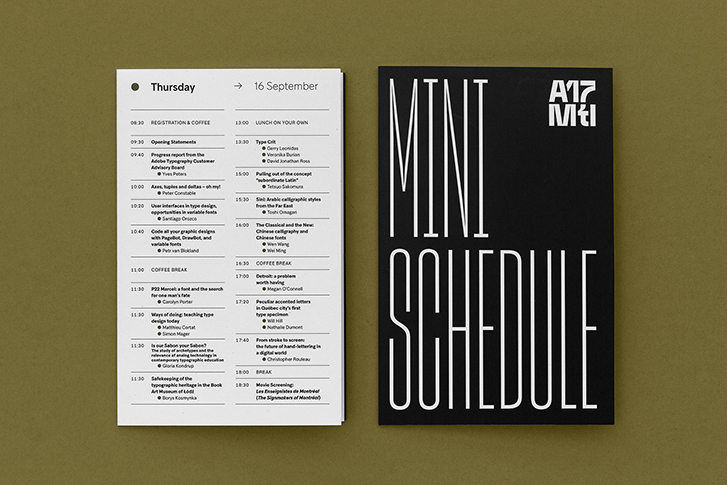 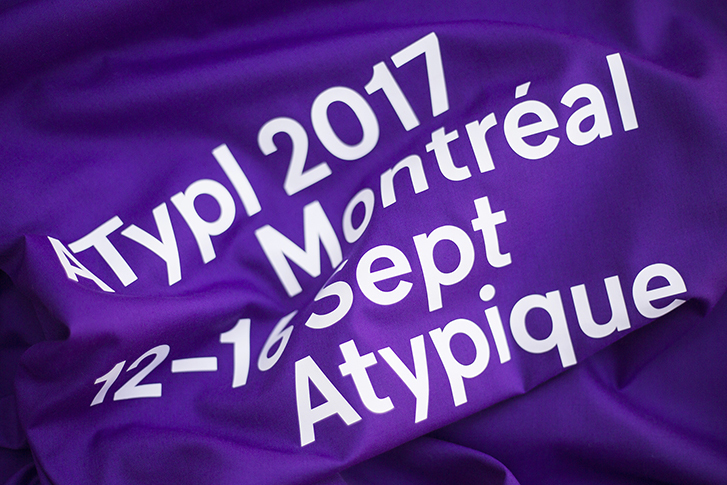 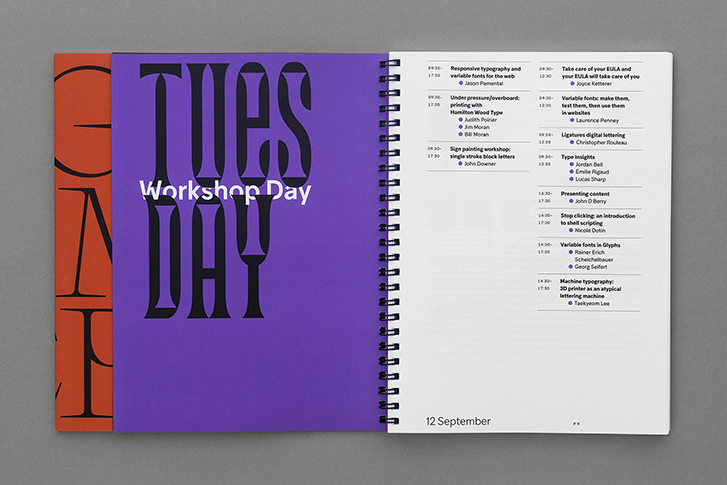 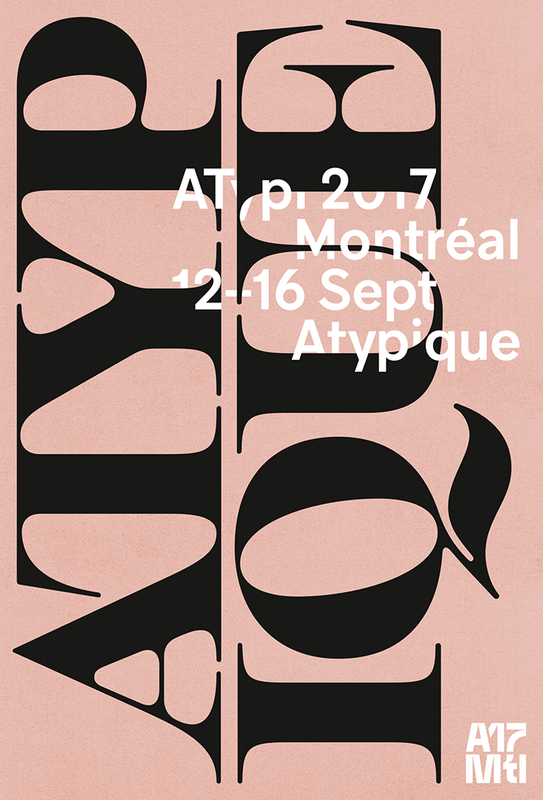 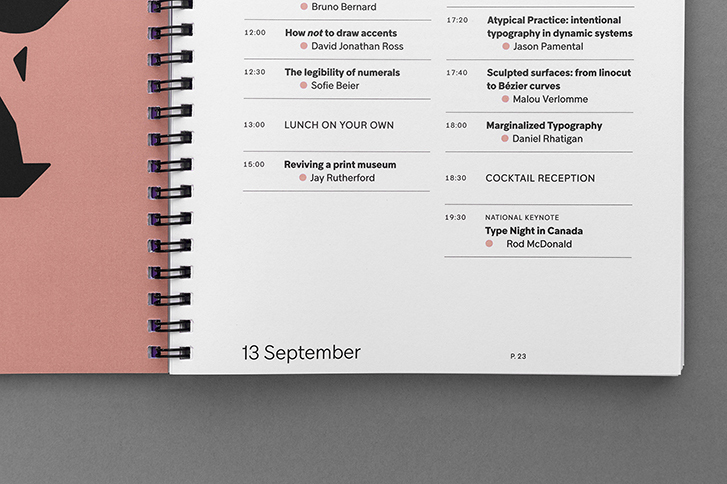 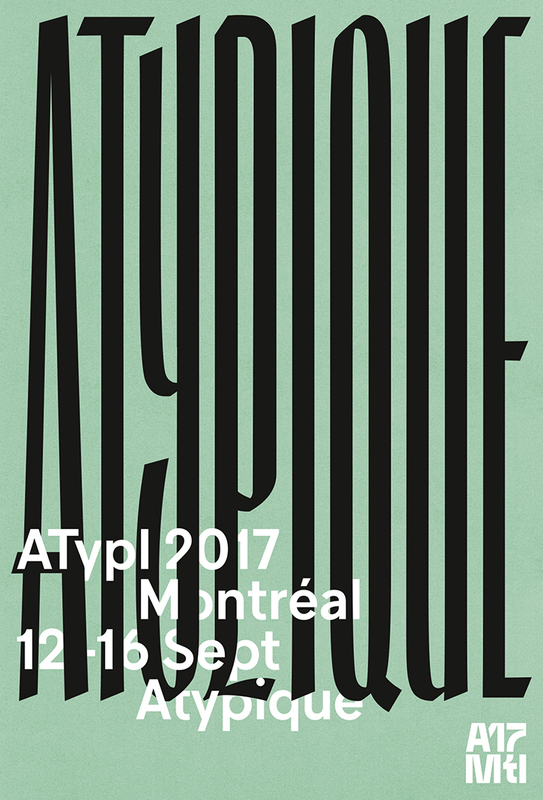 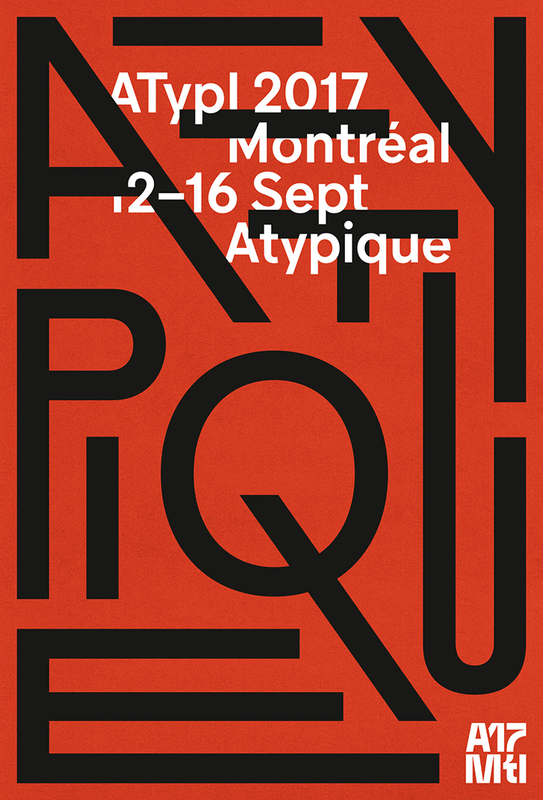 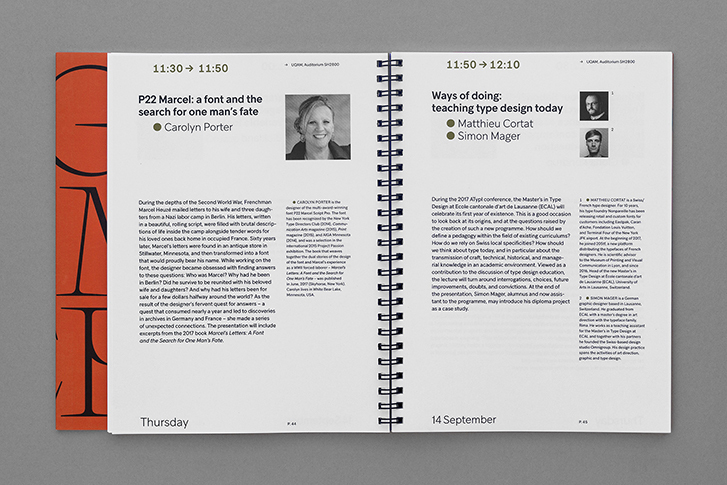 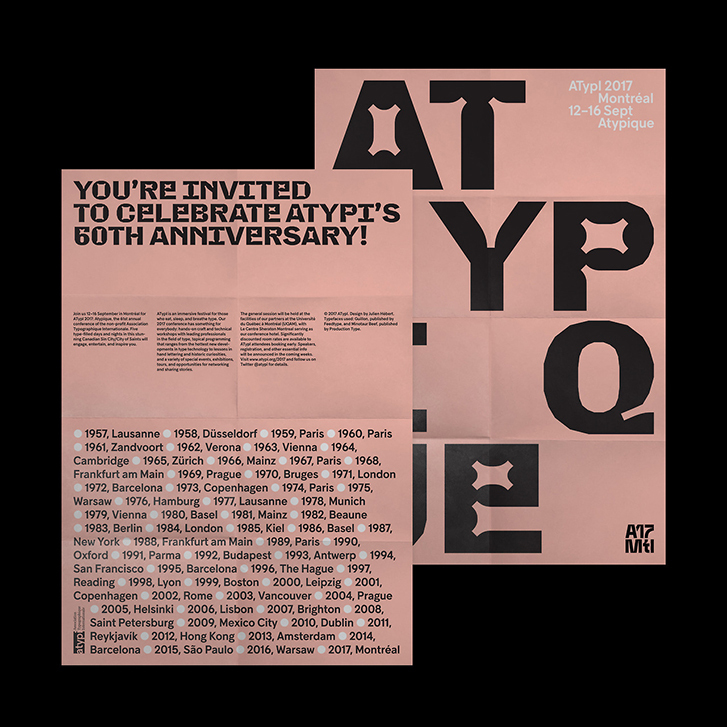 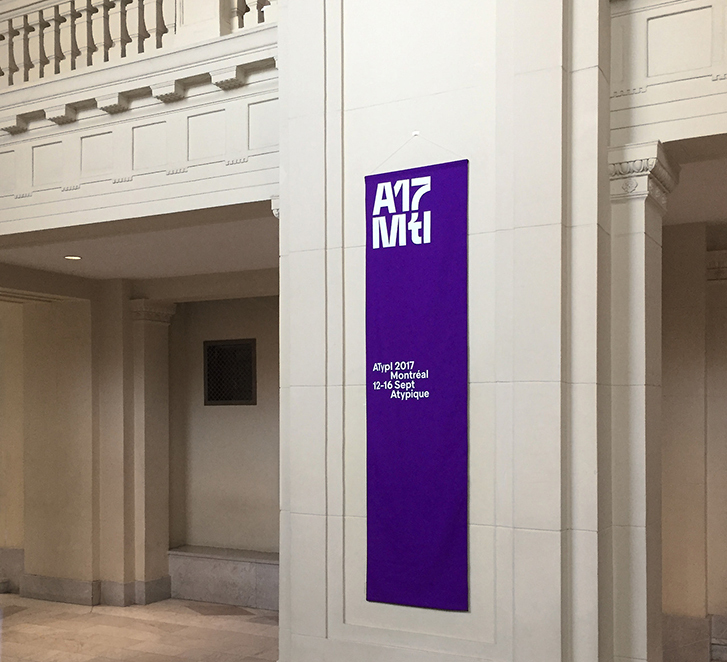 Last month, Montreal hosted the 61st annual ATypI conference under the theme Atypique (french for atypical). 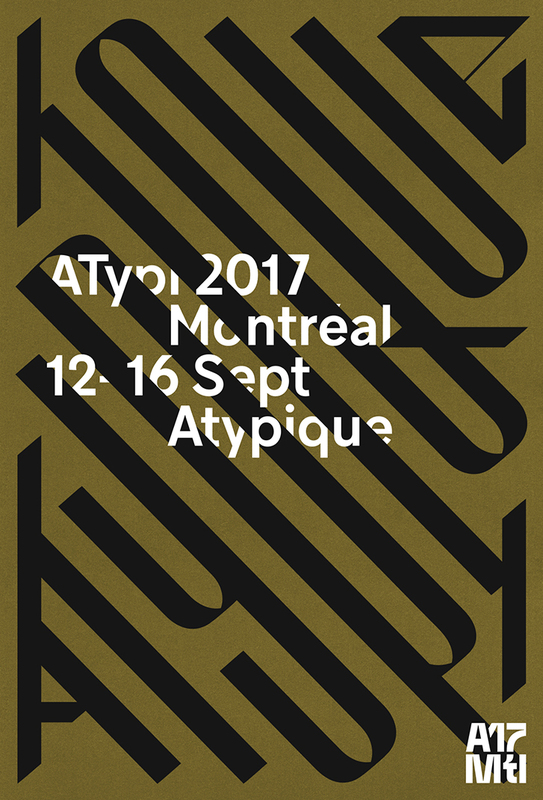 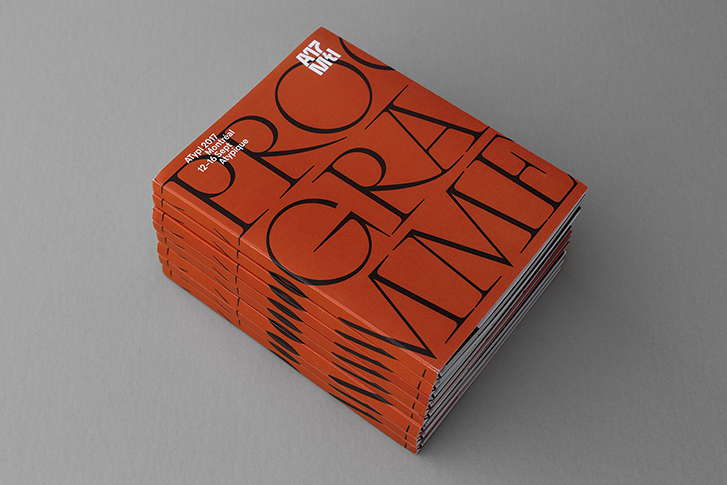 The graphic identity was designed by montrealer Julien Hébert who made an impressive and very apropos use of a wide array of typefaces plus a bunch of bespoke lettering of his own. 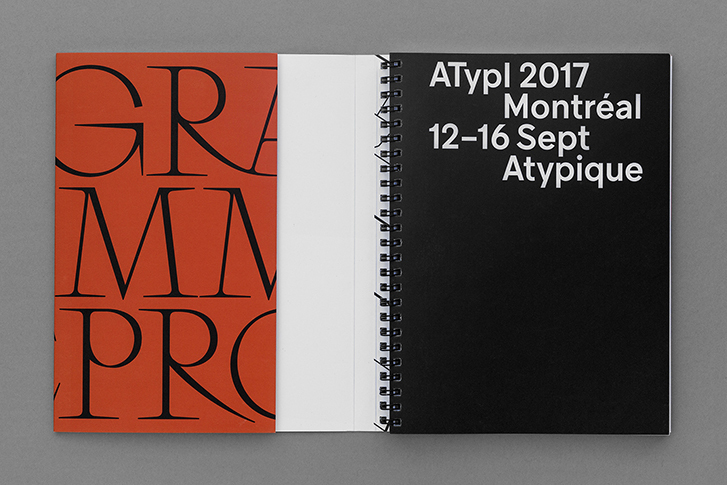 Guillon is used as the principal typeface which runs through every application and unifies this delicious typographic extravaganza.